Few states can claim to have a history as rich or extensive as Virginia, the home of the first successful English colony in the United States. Though there are far too many places rich in history to fit onto a single list, here are some that you must-see while hitting the road this summer! Founded in 1737, the capital city of Virginia features the only avenue in the country considered to be a National Historic Landmark — Monument Avenue. 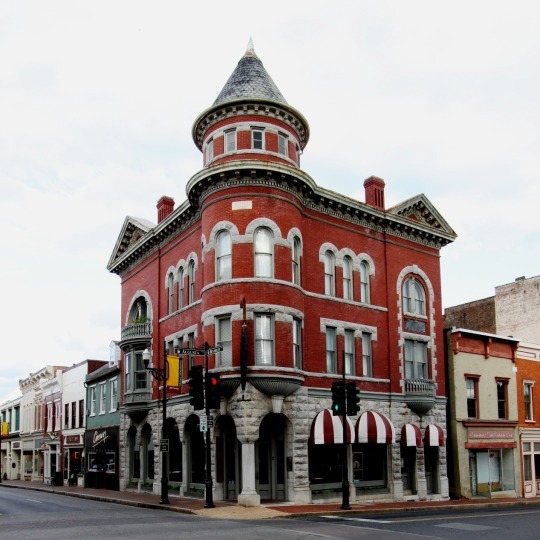 Richmond also has no shortage of historic buildings, making the city one of the best places to explore the rich past of the state. Visit St. John’s Episcopal Church, where Patrick Henry first spoke the famous words, “give me liberty, or give me death!” Or visit the John Marshall House, former home Chief Justice John Marshall, one of the creators of the modern Supreme Court. Maintained by Preservation Virginia and dating back to 1790, guided tours of this historic building are available to the public. Officially founded in 1728, Fredericksburg was a prominent port during the colonial era and the hub of many important battles during the Civil War. Unsurprisingly, the city is home to many historical sites. Visit the Fredericksburg Museum and Cultural Center, which documents centuries of local history. 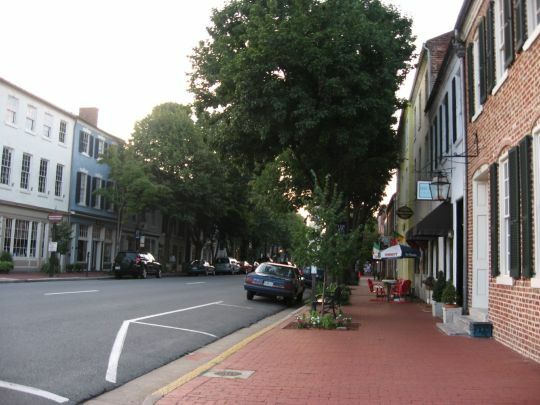 Or take a trip through the 40-block Fredericksburg Historic District, a collection of over 350 buildings dating back to the 18th and 19th century. Four of the oldest houses in this district were saved in part by the efforts of Preservation Virginia — including the house of Mary Washington, George Washington’s mother. 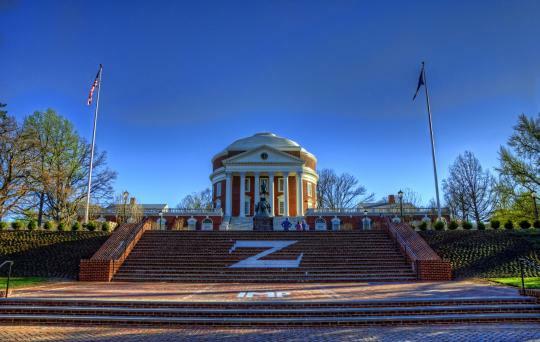 First founded in 1762, Charlottesville is perhaps most well known as the hometown of president Thomas Jefferson and location of his public university the University of Virginia. Although much of the University of Virginia is a reconstruction, the architecture and layout remain largely true to Jefferson’s original design. Charlottesville also features Jefferson’s mountain-top home Monticello, making the city’s connection to the third president of the United States even greater. 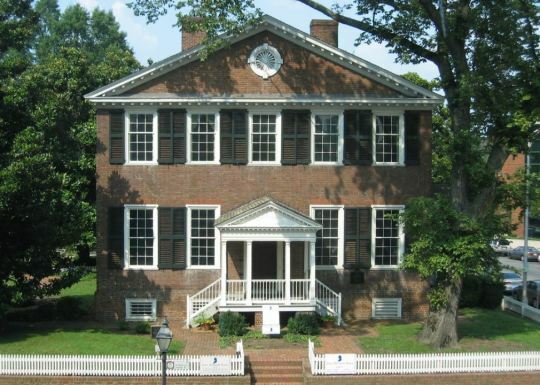 However, the city features many more historic homes and buildings than just those of Jefferson, including the home of fifth U.S. president James Monroe in the surrounding area. First founded in 1747, Staunton is not as famous as the other cities and towns on this list. However, like most places in Richmond, the town still hides historical richness. Birthplace of president Woodrow Wilson and home to the Woodrow Wilson Presidential Library, the town is more famous for its World War I era history than colonial or civil war history, making it a unique destination. 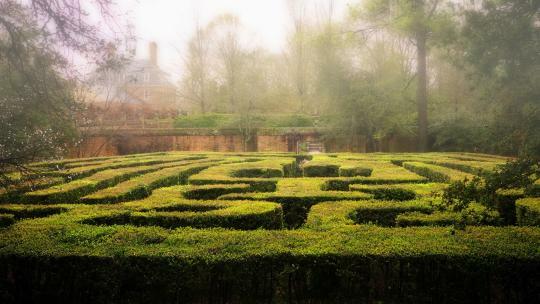 Founded in 1638, Williamsburg is so tied to the history of Virginia that leaving it off a list of must-see historic towns just didn’t feel right. The city is most famed for the Colonial Williamsburg museum in the historic district, which is considered to be the largest living history museum in the world. Although parts of Williamsburg are just replicas, the former capital of Virginia still contains many genuine historical homes and buildings worth visiting. Founded in 1607, Jamestown was the first successful English settlement and the first capital of the Virginia colony, making its historical significance too great to be left off this list. Although the Jamestown Settlement museum is just a recreation of the original colony, Historic Jamestowne is the actual site of the first permanent British settlement in North America. Owned and managed through a private/public partnership between Preservation Virginia and the National Park Service, guided tours of the site are available to the public. Many, many more historical towns and cities can be found in the state of Virginia than are mentioned here. The oldest of the thirteen colonies, Virginia remains a place of endless history unlike any other.